Clubs in Bangladesh have been offering various games for stakes using a loophole that gambling is illegal only when it is offered in places where public have access and is not illegal when played only among members. 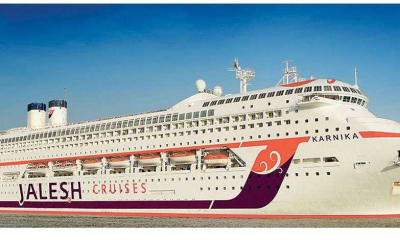 Questioning the legality of gambling activities carried out by clubs, a petition was filed by two lawyers Samiul Huq and Rokonuddin Md Faruq before the High Court of Bangladesh. The counsel for the petitioners, Barrister Redowan Ahmed Runjid, citing provisions of Dhaka Metropolitan Police Ordinance 1976, Chittagong Metropolitan Police Ordinance, 1978 , the Public Gambling Act, 1867 and Article 18(2) of the Bangladesh Constitution, submitted before the court that despite these provisions which evince gambling in exchange for money to be illegal and a punishable offence, the clubs unabashedly allowed such activities within their premises. He further stated that the clubs even provided information on gambling on their websites. The High Court Bench of Justice Quamrul Islam Siddique and Justice Sheikh Hasan Arif, in response to this petition, directed the government to “immediately stop gambling” in clubs which include some of the most renowned clubs in Bangladesh such as Dhaka Club Limited, Uttara Club Ltd, Gulshan Club Ltd, Dhanmondi Club Ltd, Banani Club Ltd, Officers’ Club Dhaka, Ladies’ Club Dhaka, Cadet College Club Dhaka, Chittagong Club Ltd, Chittagong Seniors’ Club Ltd, Narayanganj Club Ltd, Khulna Club Ltd and Sylhet Club Ltd. 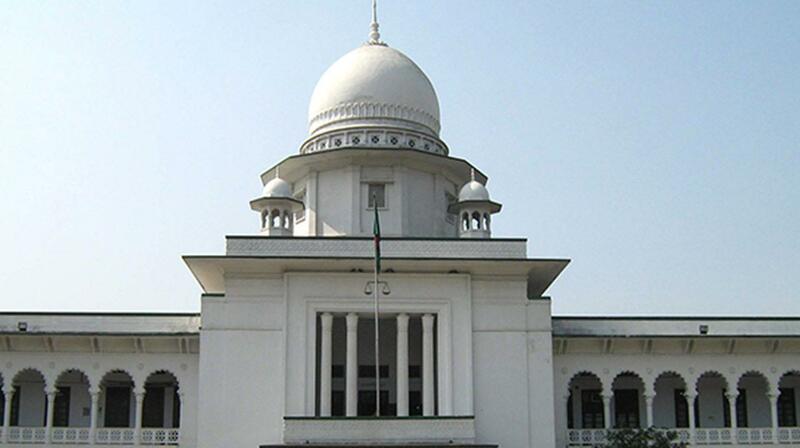 The High Court also issued a notice to the authorities, particularly to the secretary of home ministry, inspector general of police, commissioners of Dhaka, Chittagong, Khulna and Sylhet Metropolitan Police, director general of RAB and deputy commissioners of Dhaka, Chittagong, Khulna, Sylhet and Narayanganj, to provide an explanation within four weeks as to “why they should not be directed to take actions against the unlawful business and indoor games of cards, dice and housie in exchange for money, wager, stake or any other benefits”. Following the High Court Order, the Dhaka Club Authorities moved the Supreme Court Judge on 6th December. Justice Syed Mahmud Hossain, responding to this petition, stayed the order for a day and forwarded the petition to a four judge bench of the Supreme Court. This bench initially directed the Dhaka Club Authorities to file a petition to appeal. Their matter was finally entertained on 11th December. Barrister Fida M Kamal and Barrister Ruhul Quddus Kazal represented the Dhaka Club while Advocate A F Hasan Arif and Barrister Redwan Ahmed Ranjib stood on behalf of the petitioners. This four judge bench of the Supreme Court of Bangladesh headed by Chief Justice Surendra Kumar Sinha, stayed the order of the High Court for eight weeks and asked the High Court bench to expeditiously hear and finally dispose of the ruling it had made on this particular issue of gambling in clubs within this period of time. This latest order of the Supreme Court enables the clubs to arrange such gambling activities involving money till the time the High Court finally rules on this issue. Interestingly the laws prohibiting gambling in both India and Bangladesh are based on the Public Gambling Act, 1867, a pre-independence era British legislation. While most states in India have created their own enactments based on the Public Gambling Act , with some modifications, Bangladesh (since gambling is a state subject in India) still follows the 1867 Act with some changes. The litigation in the Bangladeshi courts may use Indian case laws and precedents on gambling, since the laws of the two countries have a shared legacy. The outcome of the case can also be used as a precedent for future gambling cases in India.